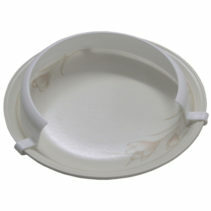 By Far Our most popular and best selling dining aid, a very cost effective but brilliantly useful plate. 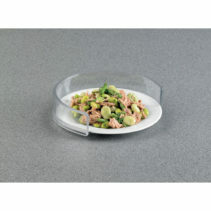 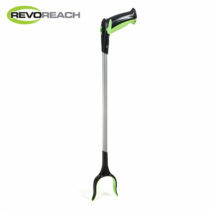 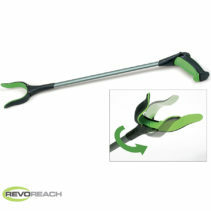 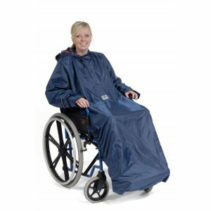 Comes with a specially designed extended lip section on one side to aid scooping food onto a spoon or fork using one hand. 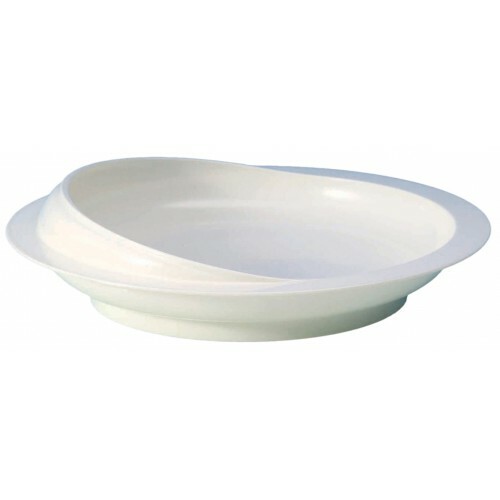 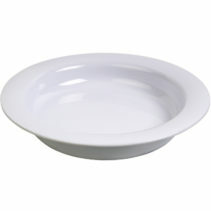 The Scoop Plate can be cleaned in the top drawer of a domestic dishwasher on an ECO or cool program.